Fashion Week can be elitist, you have to be in the right place at the right time with the right people to work backstage. I wanted to make this amazing experience accessible to any stylist that wants it, and that’s what this program does. 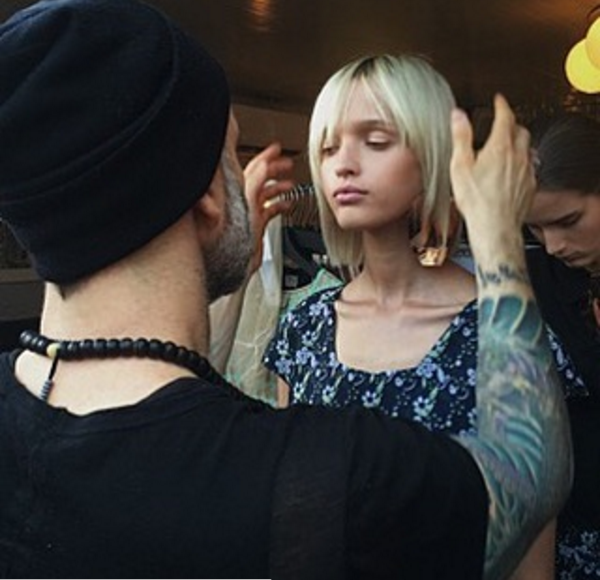 Working backstage at Fashion Week is no longer a pipe dream for some hair stylists. Through Jon Reyman Pro’s Virtual Runway Styling program, in just five weeks that once unattainable goal can now be a reality for any hairdresser. 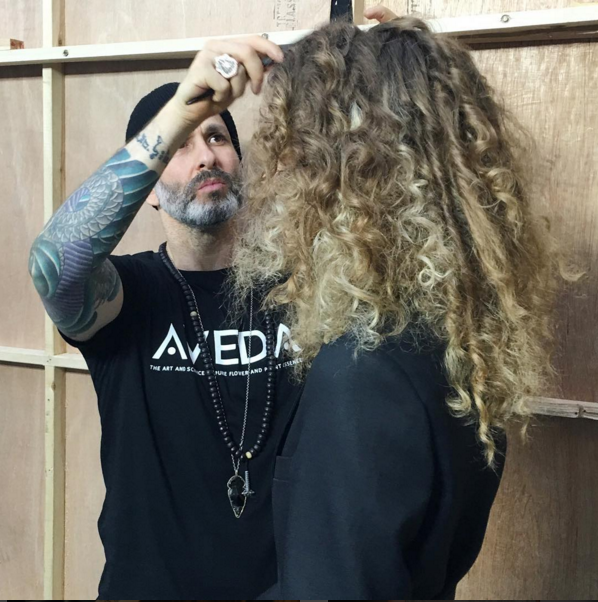 Entering its second season, this intensive program of online learning, technical critiques and interactive webinars affords participants at all levels (some are still in beauty school) the opportunity to work backstage at NY and/or London Fashion Week under the guidance of program Founder and Master Hairstylist, Jon Reyman. In this five-week online course starting January 6, 2017, Fashion Week veteran Jon Reyman shares lessons, insights and the technical expertise he has developed from his years of leading up to 30 shows a season. Students are able to complete the training in the comfort of their own home and are guaranteed to work backstage at a minimum of one show. Last season students participated in as many as three shows. Last February the program had 17 stylists from all over (literally from Iowa to Italy) participate. Those who took part in NY Fashion week played a hand in crafting runway hair for shows including Concept Korea, Chromat, Leanne Marshall, Chiara Boni and more. In London, students collaborated with designers like Steven Tai, Osman, Xu Zhi, Cimone and Barbara Casasola. 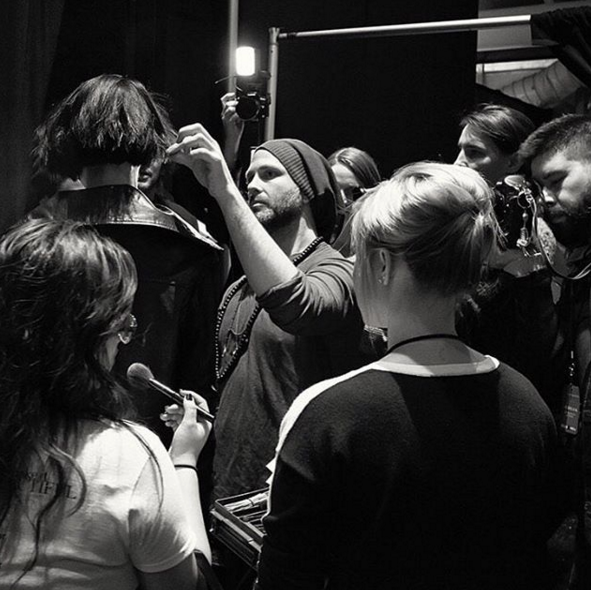 Over the course of the program students learn how to create runway ready styles, to build a proper backstage kit, the ins and outs of working a runway show, including terminology, process and proper backstage etiquette. Enrollment begins Tuesday, November 1st 2016. Pre-course work starts December 28th with webinars running weekly from January 6th to February 2nd. Program tuition for new students is $2,000 and does not include the cost of travel or the required tools to create a backstage kit. Returning students pay $1,000 to participate and for students looking to work a NY and London Fashion Week show the cost is $3,000. To reserve your spot contact Runway(at)JonReymanPro(dot)com or call 1-800-663-0959 ext 802. Founded in January 2014 by Master hairdresser and industry icon, Jon Reyman, Jon Reyman Pro (JRP) is a web-based training platform that empowers professional hairdressers and make-up artists to hone their craft anywhere at anytime. What sets JRP apart from other online education platforms is the quality and quantity of its comprehensive library of over 300+ videos covering Cutting, Color, Styling, Make-up, Guest Services and Management Strategies. 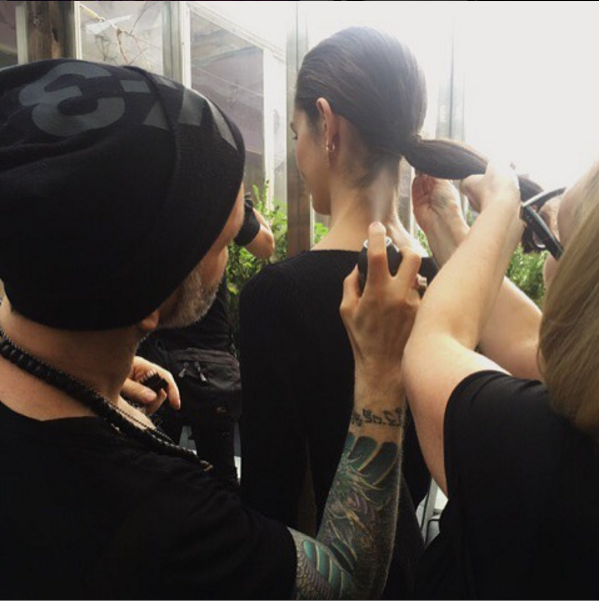 In addition to online education, JRP produces a Virtual Runway Styling Course, which enables hairdressers to work backstage at NY and London Fashion Week. Monthly memberships start at $39.99 a month. JRP is a subsidiary of Hairbrain Industries LLC, a privately held company with headquarters in New York, NY. For more information go to http://www.JonReymanPro.com or call 1-800-663-0959 ext 803.